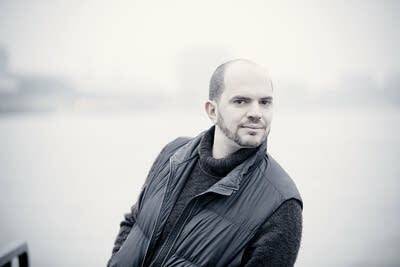 In his newest CD, Tchaikovsky & Prokofiev: Piano Concertos, pianist Kirill Gerstein plays the familiar in an unfamiliar way. Thanks to a newly-released score to Tchaikovsky's first piano concerto, Gerstein shows that this iconic work was actually supposed to be more lyrical than the pounding, warhorse version we've become accustomed to hearing. Turns out the one that we know (and love) was released posthumously. Listen as Gerstein walks Fred Child through the subtle, and not so subtle, changes. And for additional detail, read his article "The Real Tchaikovsky," published by the New York Review of Books.